VANCOUVER, BC – August 13, 2009 – Canada’s wireless telecommunications industry, under the auspices of the Canadian Wireless Telecommunications Association (CWTA), has developed Recycle My Cell, a national cellular phone recycling program. The no-cost-to-consumers program accepts mobile devices that were primarily designed to connect to cellular or paging networks, regardless of brand, model, origin or age. These devices include: cellular phones, wireless smartphones, cellular PDAs, pagers, and air cards, as well as accessories. The CWTA Stewardship Plan is available at: http://www.cwta.ca/CWTASite/english/provincial.html. In addition, the Recycle My Cell Web site is available to consumers nationally at:https://www.recyclemycell.ca. Members of the public and media are encouraged to confirm their attendance at any of the four public consultations as soon as possible. Please RSVP to info@recyclemycell.ca. 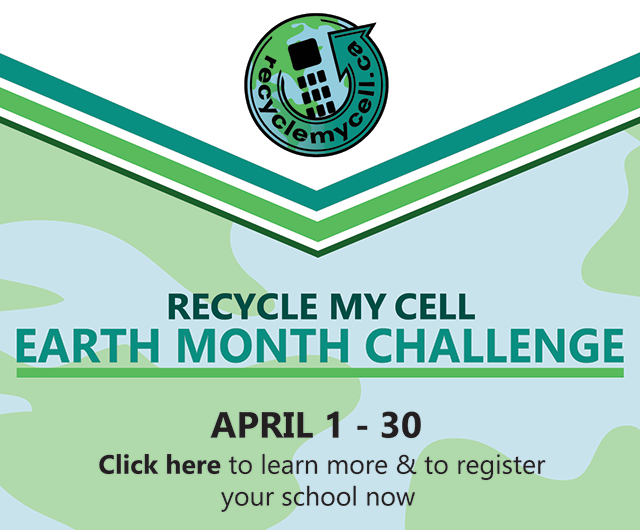 Written submissions on the Recycle My Cell program will also be accepted.